We at R.Coppellotti Woodworks Inc. provide the highest level of service and craftsmanship. From home additions to new construction, we have found a passion for constructing decks and porches of all shapes and sizes to compliment your home. 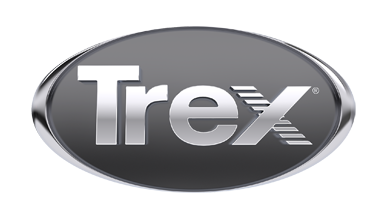 We specialize and rely on Trex composite decking and materials to get the job done right. We are also fully licensed and insured to make this a hassle free experience. Allow us to tackle your next project!